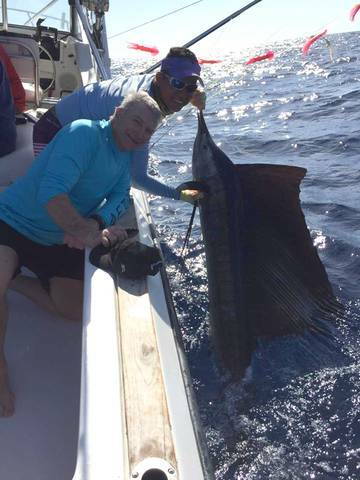 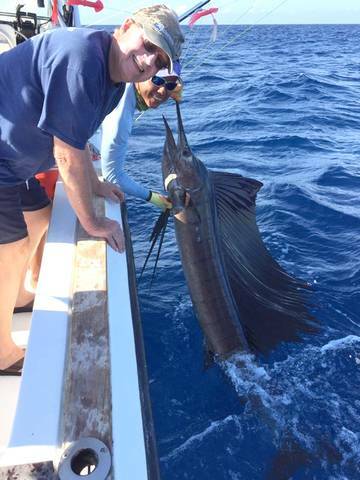 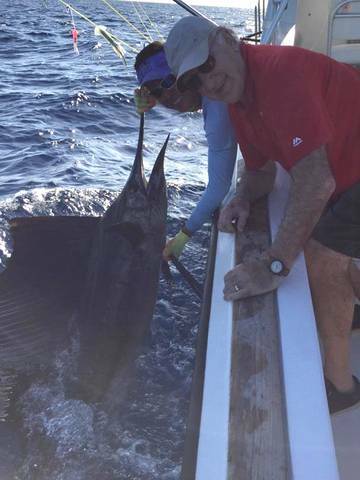 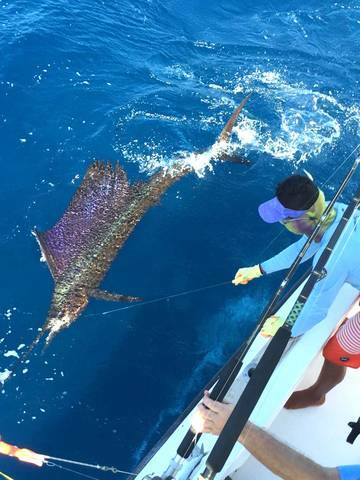 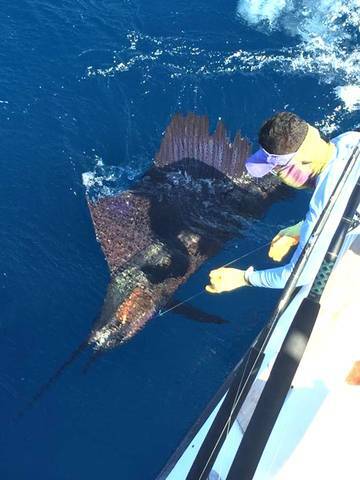 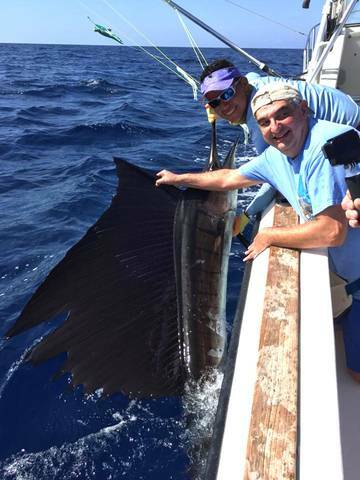 Legendary Texas angler Jerome McKown added to his record with a gaggle of Sailfish releases with Captain Carlos on January 27. 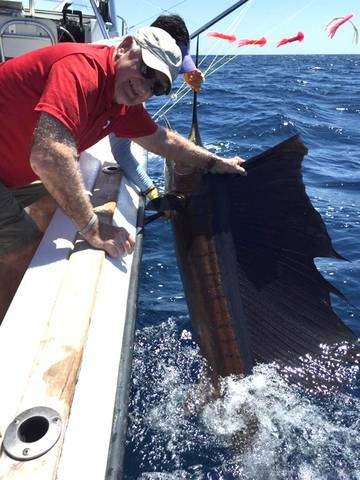 Great work by Mate Kevin to safely wrangle and release these monsters. 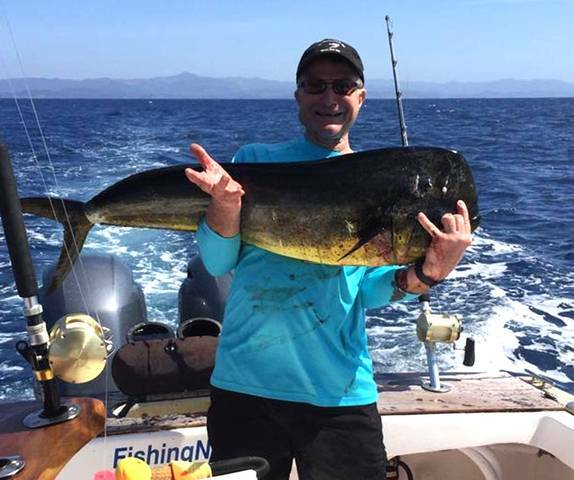 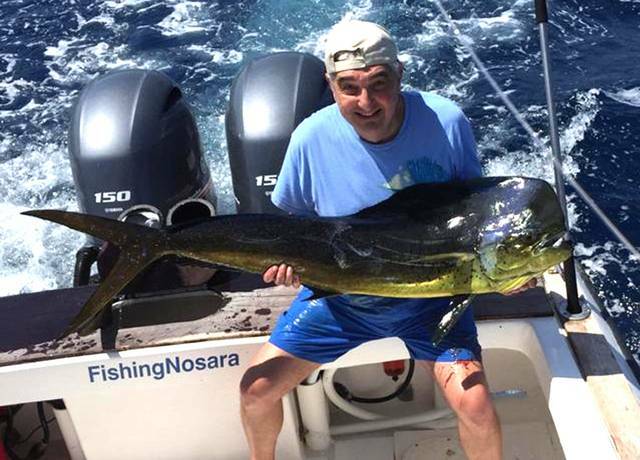 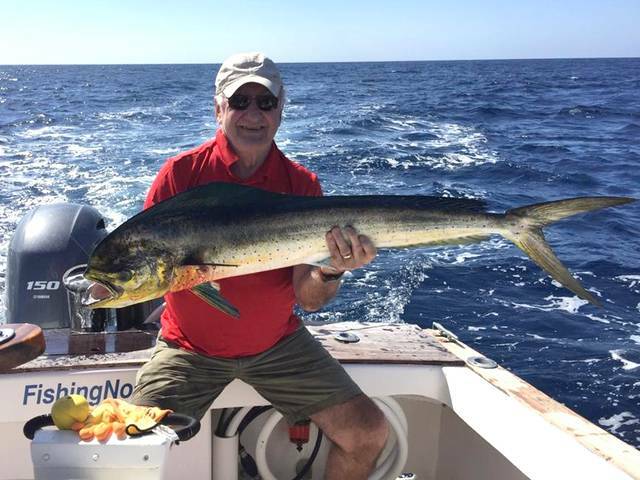 Of course these boys weren’t going hungry…check out these excellent Dorado scores from the trip.